Home Tags Posts tagged with "tara reid"
Tara Reid’s holiday in France has come to an abrupt halt after she was hospitalized earlier this week. The American Pie actress has spent the last several days in a medical facility. According to TMZ.com, Tara Reid was taken in after suffering from acute pancreatitis. The news comes just days after she was photographed looking uncomfortable as she clutched her stomach during a stroll. 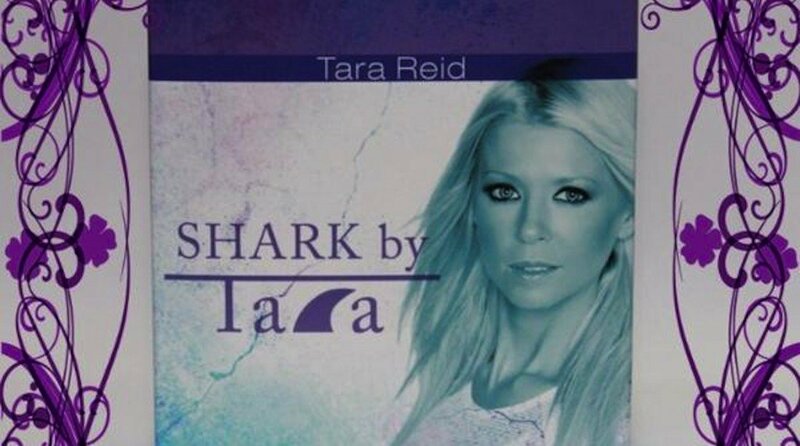 But Tara Reid has now taken to her Twitter page she reassure fans she was in fact suffering from food poisoning, and then hurt her back during a jet ski ride. The actress wrote: “Don’t worry everyone I’m all good and heathy (sic) I got a seafood poisening (sic) and hurt my back on the jetski but I’m all better thanks for caring! Tara Reid has been spotted several times sunning herself on a yacht or partying the nights away over the last few weeks. But she’s not been seen since Tuesday, when she wore an unflattering bright pink tracksuit looking miserable as she walked along with a friend. It now seems her unhappy demeanour is a result of her being in pain from food poisoning. Photos seem to show she was partying and letting her hair down a fair bit before the hospitalization, while she’s looked happy and relaxed in Twitter photos she’s shared with her fans.